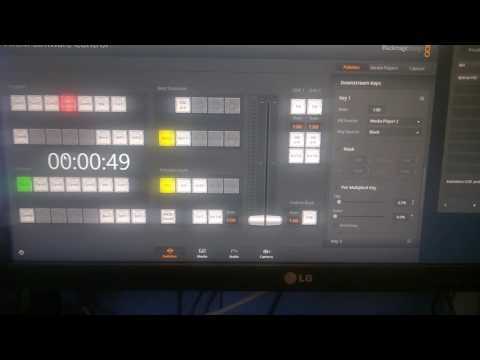 Ia it at all possible to monitor the transitions/cuts on the ATEM Television Studio swicther? And how would one proceed doing this. I am pretty new to ATEM, and have been reading the past days the subject. I have taken a look at the Pyatem code but that one only sends Cuts it does not monitor them. Now i just need to monitor that a transition/doCut is been made. Should be pretty straight forward i thought. Maybe you can use an Arduino? Do you just need to see, that the Input was switched? If you are using Windows, I do it with PowerShell. Happy to share the code if you want it.